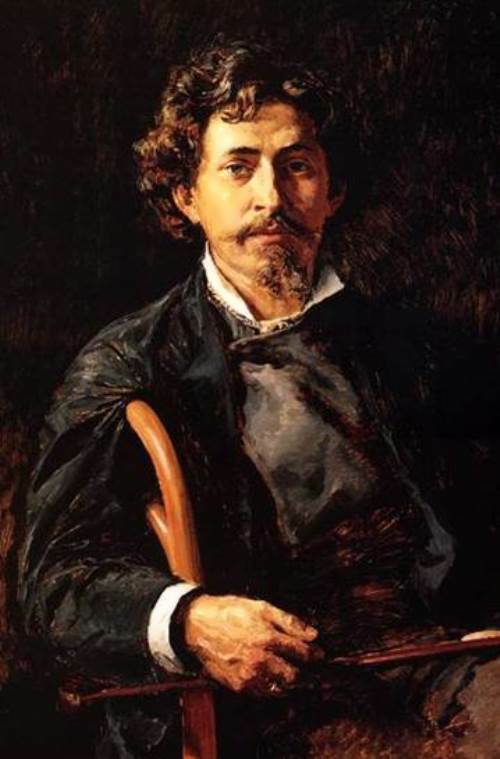 Konstantin Flavitsky (1830 – 1866) was a Russian painter. Talented artist, delicate and sensitive, who believed in the triumph of justice, died of tuberculosis shortly after the creation of his the most striking masterpiece Princess Tarakanova. 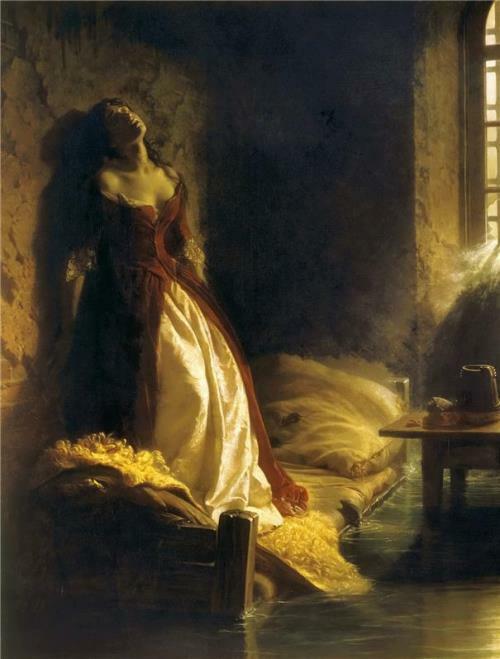 The painting, officially recognized as the most famous masterpiece of Flavitsky, based on the legend of the death of Yelizaveta Tarakanova in the prison during the flood of 1777 in Saint Petersburg. Painting Princess Tarakanova became the swan song of the artist. 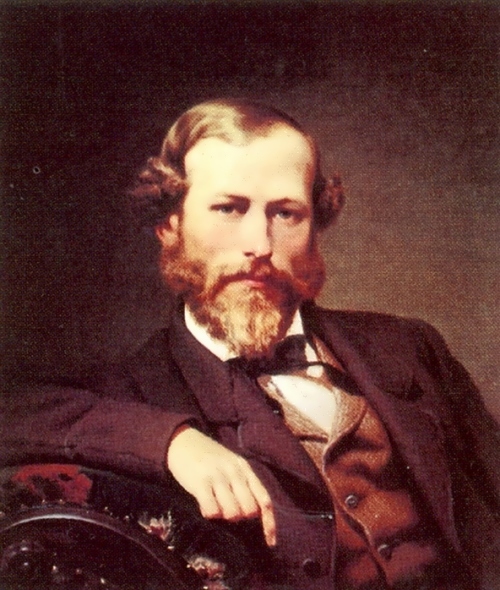 He died at the age of 35. 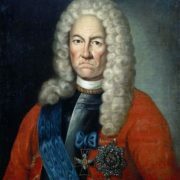 Flavitsky’s difficult fate contributed to the realization of his brilliant talent. 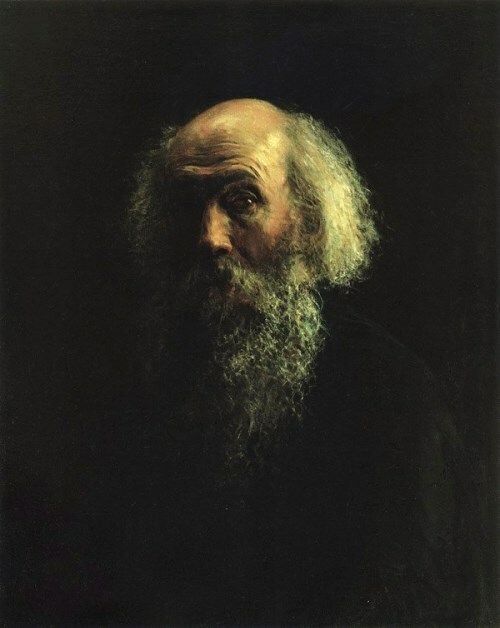 At the age of 9 he became an orphan and was sent to a foundling hospital for poor children. There he showed his extraordinary ability to draw. Konstantin’s uncle, an architect, was impressed by his works and gave 17-years-old boy a roof over the head. Young painter entered the Imperial Academy of Arts and left his relatives. You know, Konstantin worked very hard forgetting about himself. No wonder he looked much older at his photos. 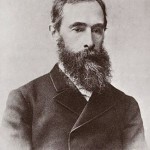 During his short life, Flavitsky created many pictures, most of which are in the most famous museums in Russia, Italy and France. Now have a look at the most famous of them. While studying at the Imperial Academy of Arts, the talented painter won the annual competition. 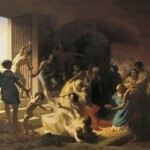 His painting The Court of Solomon (1854) received a small gold medal. 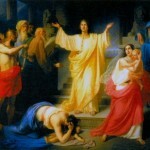 Clean bright colors and rays of light highlight the triumph of justice. 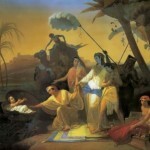 The painting Children of Jacob Sell Their Brother Joseph (1855), painted by Konstantin as a final exam, earned him a gold medal, the title of the pensioner of the Academy, and (the most important) the right to travel abroad to improve skills. The picture is at the State Russian Museum. 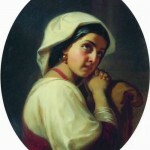 Italian woman (1857), the image of a charming girl, was painted during the first years of his life in Italy. 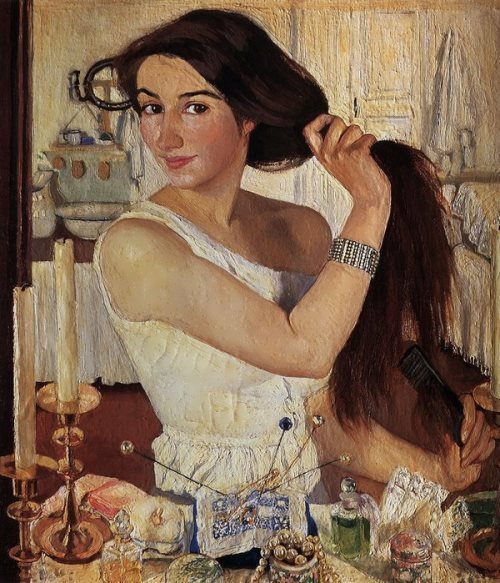 The picture is in the Kaluga Regional Art Museum. 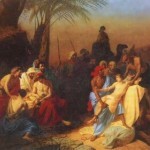 The painting Finding of Moses by Pharaoh’s daughter (1860) is in a private collection. Painting Christian Martyrs in the Coliseum (1862) made Flavitsky an honorary member of the Academy, but … not an academician, as he dreamed. The picture is at the State Russian Museum.